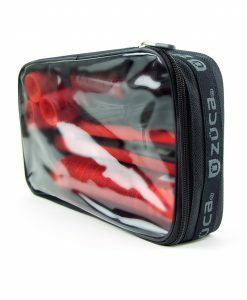 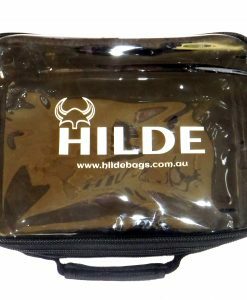 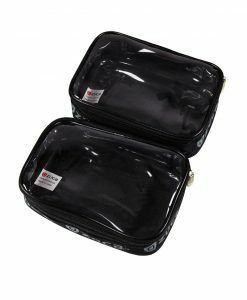 Ballistic nylon Large Artist Pouches are fully-lined with durable, easy to clean clear vinyl. 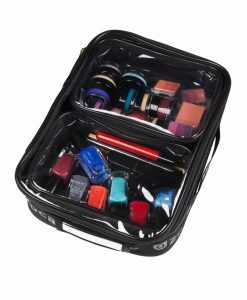 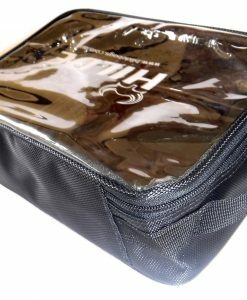 This multi-purpose Large Utility Pouch is ideal for organising beauty supplies, art supplies…you name it! 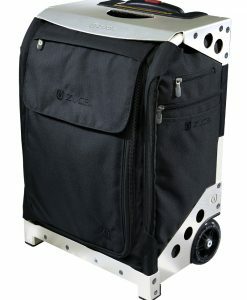 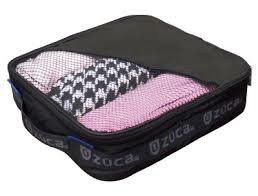 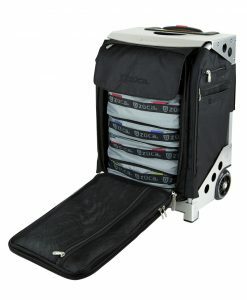 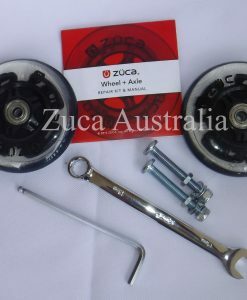 Considerate design is used in all ZUCA accessories! 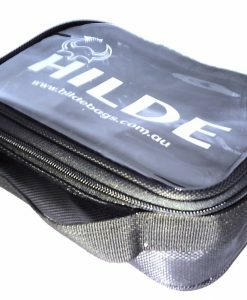 We’ve got stuff to protect your buns, your back, and your bag. 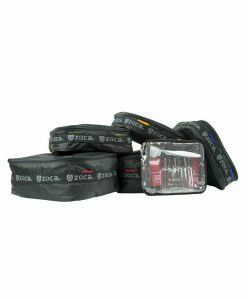 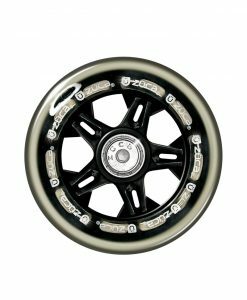 We can help keep your ride rolling smooth and always unique, and if there is an accessory you would like to see, be sure to let us know! 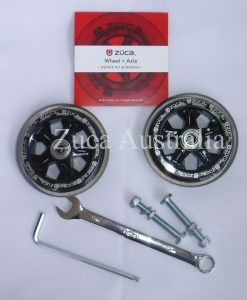 6.3cm x 19.5cm x 28cm.